If you were one of the people disappointed in this summer’s ‘Batman Versus Superman: Dawn of Justice,’ let this be a better, more satisfying movie for your DC Comics pallete. Warner Brothers and DC have released numerous animated movies, but allow me to say that this is one of their best. 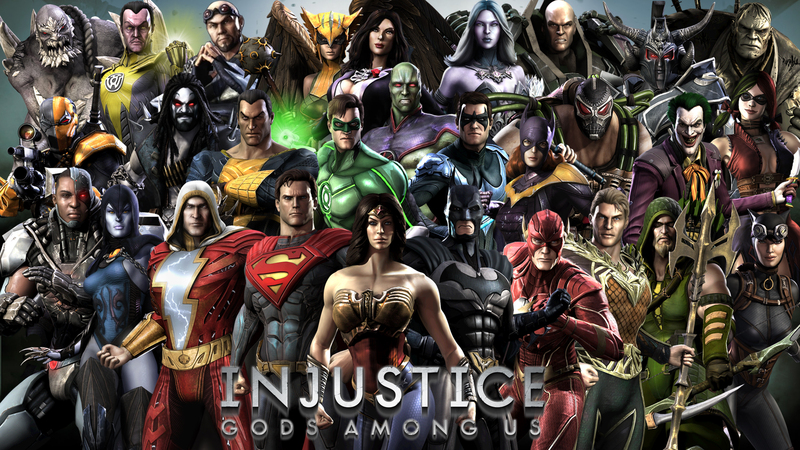 These are a collection of the cut scenes from 2013’s ‘Injustice: God Among Us‘ video game from Warner Studios. I’ve played about half-way through on the PC, and while it’s a serviceable fighter game, it’s a far better story. YouTube user ‘VideoGameGuy’ pieced together all the cut scenes for a 2 hour, 26 minute movie that stands alone as an homage to ‘Justice League,’ ‘Flashpoint,’ and several other story lines from DC. I’m looking forward to the pending videogame sequel. In the mean time, enjoy.